Average January temperatures hover around a high of 53.9°F and a low of 35.9°F. Average July temperatures average a maximum of 98.3°F and a minimum of 61.4°F. Average annual rainfall is 10.97” with an average of 43 days with measurable precipitation. Madera serves as the hub for visitors accessing the region from the west on Highway 152, from the north and south on Highway 99, and traveling from Yosemite National Park or the Sierra National Forest on Highway 41. 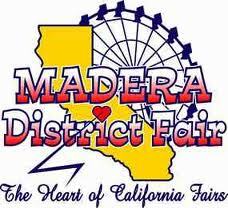 Home to the Madera District Fairgrounds, special events and celebrations as well as the County Fair itself draw visitors to Madera annually. 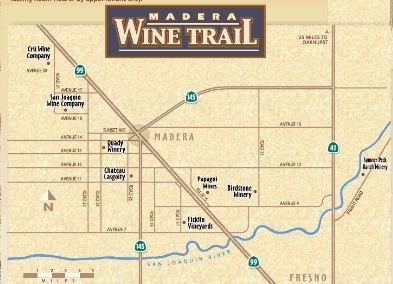 The Madera Wine Trail, sponsored and organized by the Madera Vintners Association, features some of California’s finest wines. The Vintners Association hosts several events each year drawing people from all around the area. Agriculture is a primary factor for the Madera economy. Each year over one billion dollars worth of agricultural commodities are produced in Madera County. Significant crops are almonds pistachios, grapes, alfalfa and corn. And, the dairy and poultry industries are prominent in the Madera area. According to school-rankings.com, overall Madera’s schools rank in the ‘good’ to ‘better’ categories. Liberty High ranks 9 with an api score of 828 and Sierra View Elementary ranks 8 with an api score of 860. Since 2005, Century 21 M&M has had an office in Madera, California. Today there are over 25 Madera Realtors to help you wthl all of your real estate needs. If you are interested in learning more about the advantages of living in Madera, contact a local Century 21 M&M agent at (800) 350-1548 get started finding the home of your dreams.